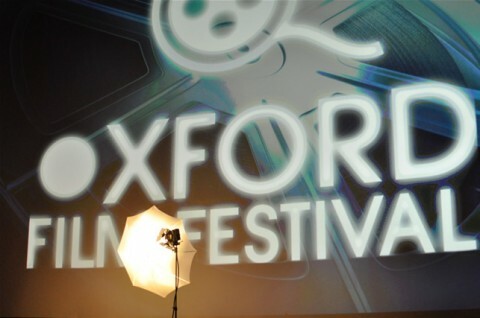 A few snapshots to share from the recent Oxford Film Festival..
Nice captures Derek! Thanks for posting these! The Oxford Film Festival is indeed a magical time in our quaint little O-Town. OFF keeps getting better and better every year. Next year will be our new climax. For those who haven’t participated in OFF in the past, “Save the Date for Number 8 !” – 1st Weekend in February 2011.